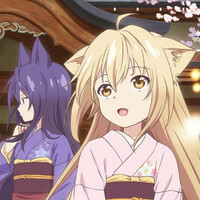 A new key visual and a 30 second teaser trailer have been published for Konohana Kitan, an upcoming TV anime based on Sakuya Amano's manga about a group of kitsune ("fox-spirits") who act as caretakers for a hot springs inn at the border between the human world and the spirit world. 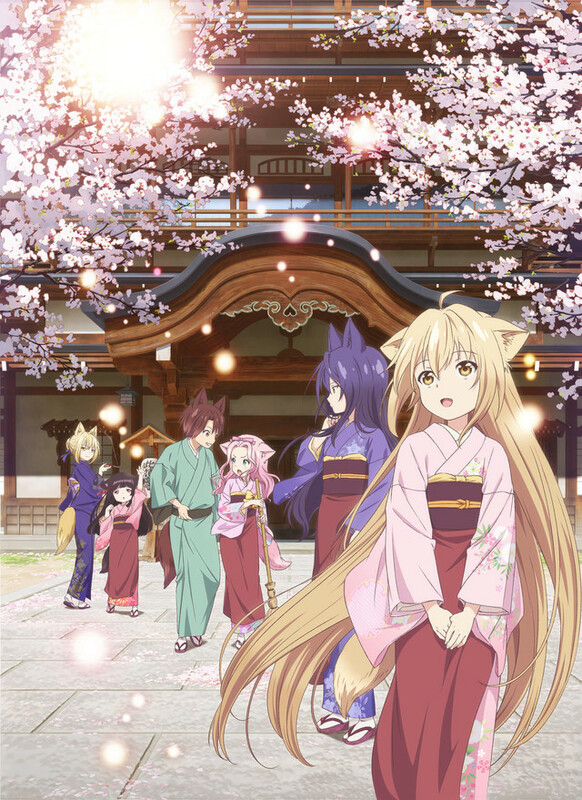 In Konohana Kitan, Yuzu is a fox-spirit who was abandoned as a kit and who was found and raised by a human nun. In order to broaden her knowledge, she works as a caretaker at Konohana-tei, a luxurious hot springs inn at the boundary between the human world and the spirit world, where she has many interesting encounters with visiting gods and spirits. 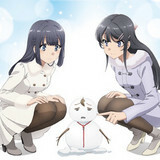 The original Konohana Kitan manga is serialized in Gentosha's Monthly Comic Birz seinen manga magazine. The Konohana Kitan TV anime is directed by Hideki Okamoto and features animation by Lerche. Konohana Kitan will broadcast in Japan on AT-X, Tokyo MX, Kansai TV, and BS11 beginning in October of 2017. 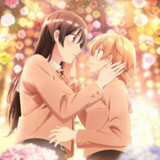 "Konohana Kitan" and "Evil or Live" - Get Hooked on Binge-Ready Shows!